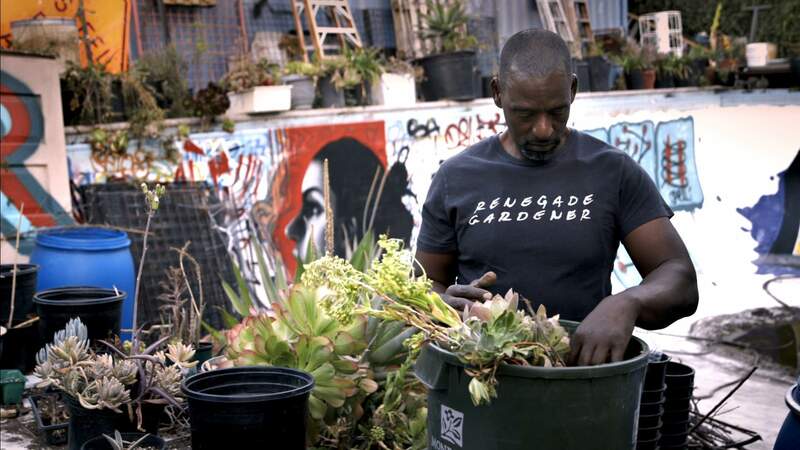 Discover Los Angeles' guerilla gardening movement with an appearance from the Gangsta Gardener himself. If you're a guerilla gardener at heart (or want to be), don't miss this screening of inspirational doco Can You Dig This for Wellington On a Plate. Miramar's Roxy Cinema will host a special screening followed by a Q&A with the subject of the film, Gangsta Gardener himself, Ron Finley. Can You Dig This documents South Central Los Angeles' guerilla gardening movement. Watch Ron and three other unlikely gardeners as they defy the drive-through and processed food culture of inner city life. They work to transform the way urban areas are approaching food, educating the giving the community the tools and knowledge to reconnect with their environment, and take back their health. It'll challenge the way you see food and diets in urban life. 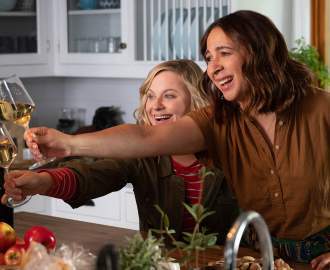 Each ticket includes a donation to Kahurangi School for their new orchard, entry to the screening and Q&A, as well as a forage-themed cocktail and Coco's Garden Bed, Roxy's head chef's interpretation of an edible garden bed. Don't miss this one.